National Lottery Heritage fund is the largest dedicated funder of heritage in the UK. Since 1994, National Lottery players have helped every eligible Wildlife Trust (that’s 44, by the way!) right across the UK deliver over 600 projects using money awarded by the National Lottery Heritage Fund. This has helped Wildlife Trusts to work alongside volunteers and other members of the local community to transform areas ranging from city roadside verges to vast areas of land and coast. Involving local communities does not just benefit wildlife – it also helps people to reconnect with local wild places, people experience improved health and well-being and it helps them to help themselves and others by learning new life skills or about subjects that can help society as a whole. 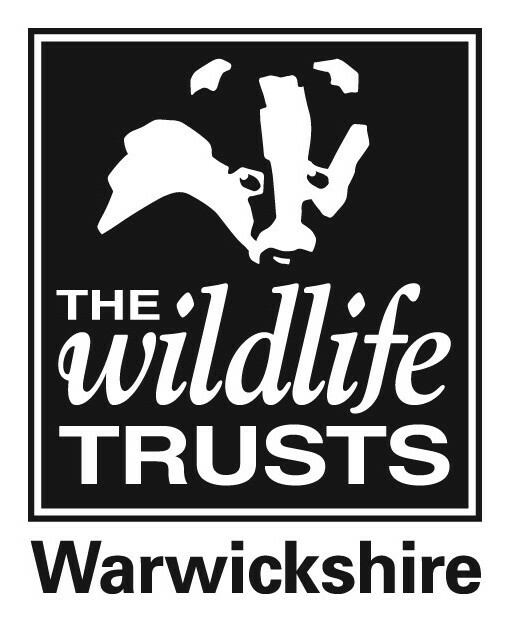 Here's an example of a Warwickshire Wildlife Trust project, supported by the National Lottery Heritage Fund. A precious slice of landscape and wildlife on the outskirts of Coventry and Leamington, spreading across to the Fosse way linked by woodland, hedgerows and meadows all brimming with life to entice you to explore and enjoy this “access for all” landscape. Take part in hedge-laying, meadow creations, coppicing and tree planting, or follow the woodland sculpture trail. Let your imagination run wild and free!